This Benson Home is available for sale and purchase offers will be opened on Monday, September 25, 2017 at 5pm. Call NOW for a personal showing 402-880-9027. 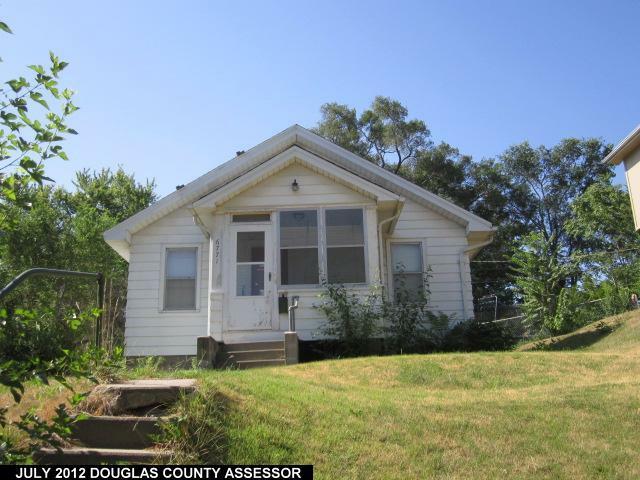 This Benson home for sale in Omaha Nebraska is being offered for $40,000. It’s a great investment opportunity for investors wanting to expand their investment property portfolio or home flippers looking for an Omaha fixer upper to restore. Home has a lot of potential and does need some work. The home needs your personal touch and a little work to restore it to it’s former glory. It’s a cute house with a great layout and lots of potential. The Benson business district is just blocks away. Home features wood floors in both bedrooms, a very large master bedroom which is unusual for the age of the house, and a good sized bathroom. Basement is unfinished. Now is your opportunity to own a great rental property or investment flip in the Benson District in Omaha Nebraska. Offers will be presented on Monday, September 25, 2017 at 5 pm so call NOW for a personal showing – 402-880-9027.